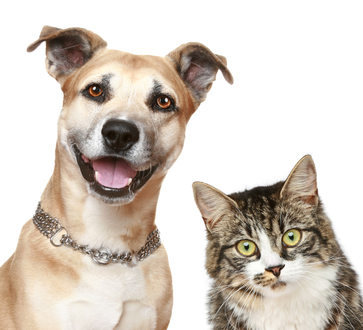 At Ipswich Animal Hospital, our mission is to provide your pets with the highest quality veterinary medical care available! 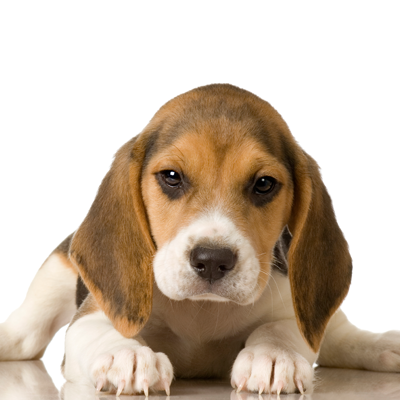 A well-established clinic, our veterinarians and animal care specialists are well versed in pet care. 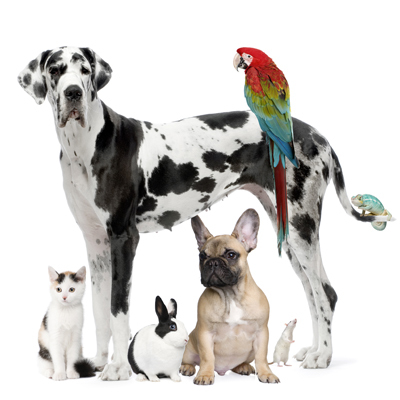 From dogs to cats, to smaller animals and birds – we’ve got you covered. We proudly service the entire North Shore area and are conveniently located just off Route 1 in Rowley, Massachusetts. If you’re looking for a new veterinarian, thanks so much for considering us - we encourage you to check out our recent reviews! Our website is jam-packed with information about our preventive care practices, surgical care specialties, surveillance screening and grooming services. Need animal care tips? Please check out our blog! We cover everything from proactive, at-home pet care to do-it-yourself homemade dog treats. Or, if you’re looking for more detailed wellness information, check out our extensive pet medical library. It’s available 24/7 and there are no “check-outs” required! If you're looking to schedule an appointment, please call us at (978) 948-8189 today! If you’re looking to reach one of our veterinarians directly, please visit our veterinarians page for their contact information.